weigh loss plan, I got down to 150lbs(size 12). to have beer once a week. Now, don’t get me wrong, I WAS AN ADDICT! my BLC friends, and even joined a BootCamp team, the Foxy Ladies. And over the 3 years that I was a member there, made some of the best friends I will EVER find. over a year and a half now. It is my experience and opinions only. soon on your way to a healthier and happier you! I have never heard your full story. You are an inspiration! My story is much like yours, too. I am enjoying your blog ever so much! 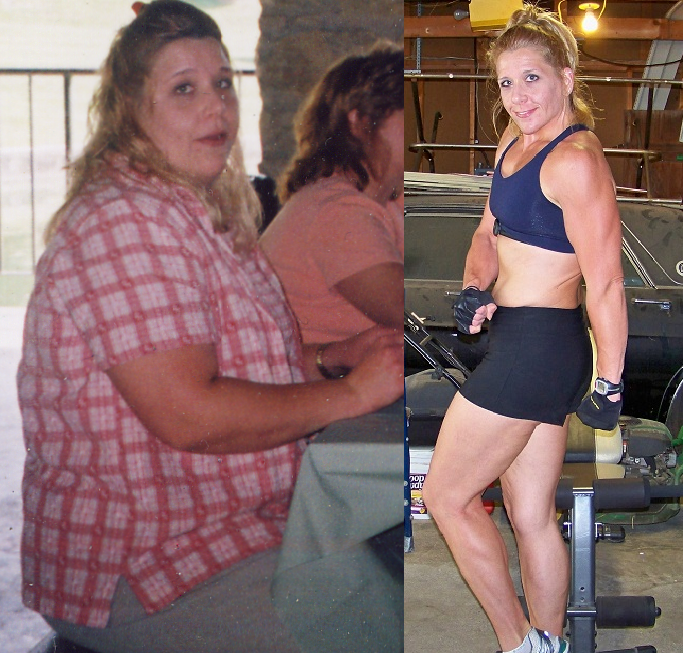 Your story is awesome Brenda! Love the blog, thanks for sharing!!!! What an incredible story, you look amazing!! You ROCK Brenda!! Awesome Blog!! Thanks for sharing your story!! You are an inspiration! !